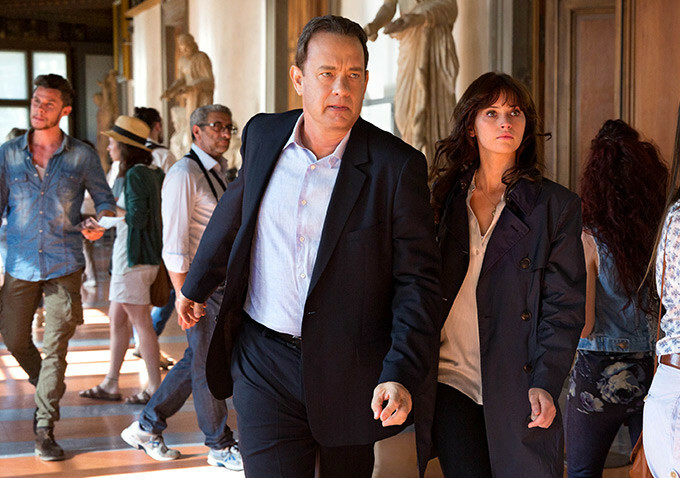 Inferno is directed by Ron Howard once again. This will be the third adaptation of a Dan Brown novel, following The DaVinci Code and Angels and Demons, yet skipping The Lost Symbol. The movie stars Tom Hanks, Felicity Jones, Irrfan Khan, Omar Sy, Sidse Babett Knudsen, and Ben Foster among many others. 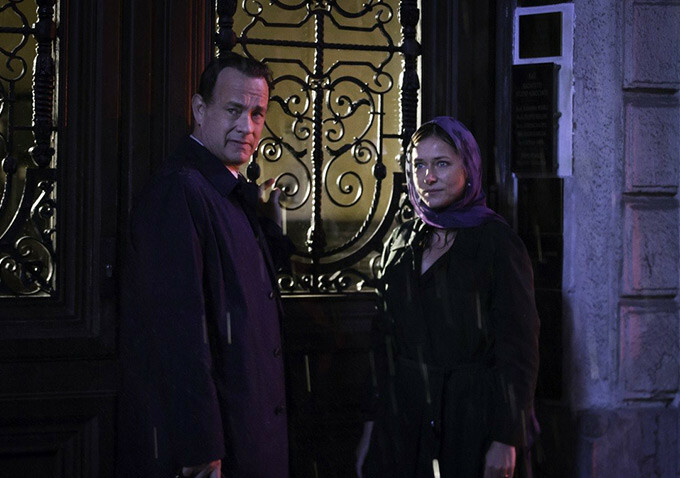 Check out these images from Inferno movie, featuring Tom Hanks as Robert Langdon with other cast members. 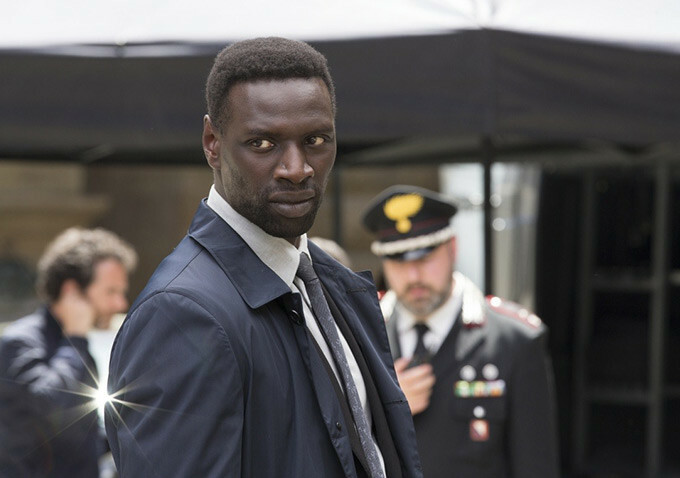 Inferno continues the Harvard symbologist’s adventures on screen: when Robert Langdon wakes up in an Italian hospital with amnesia, he teams up with Sienna Brooks, a doctor he hopes will help him recover his memories and prevent a madman from releasing a global plague connected to Dante’s Inferno. Inferno will hit cinemas on October 14, 2016.